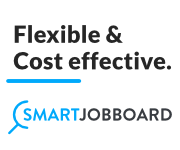 Staffing agencies are waking up to the fact that job boards offer another source of revenue and are beginning to launch more of their own job boards. 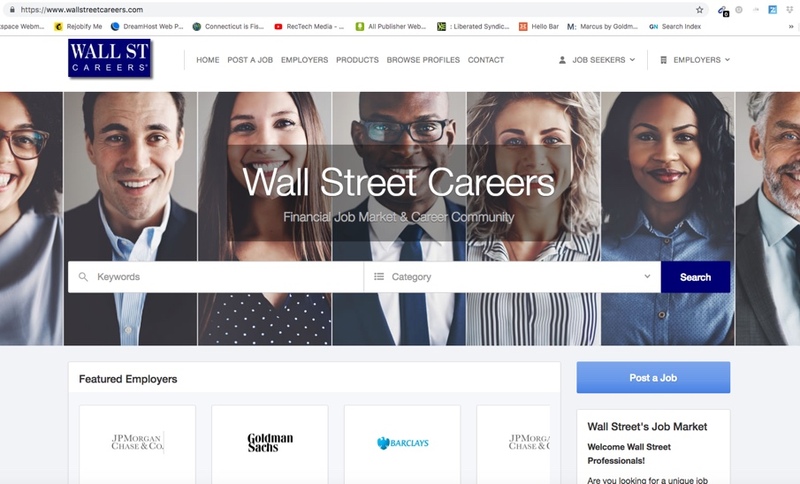 Case in point is the newly launched WallStreetCareers.com. I just helped the owner, himself a financial recruiter, launch the site on the Jobboard.io platform. Through my concierge service I setup and configured the entire site including adding some original backfill from targeted employers. 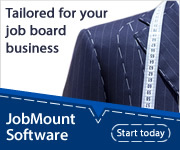 Its the quickest and easiest way to get your job board off the ground in less than 1 weeks time. Staffing agencies are being squeezed by vendors like Indeed which recently announced they will longer list their jobs for free in an effort to become an employer only destination. 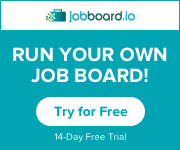 Job boards allow agencies to control their own destiny and also get listed on Google Jobs, the new free source for job traffic. In addition, it allows them to monetize their vast databases of candidates by sending them to their own online property. 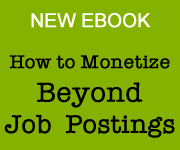 Watch my webinar about staffing firms and job boards to learn more about why its a good idea. So…please Wall Street Careers to the job board world! 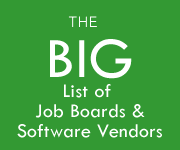 Job boards are big in Europe and there’s been a little feeding frenzy lately, specifically with two startup job boards. Adzuna Acquires Work in Startups. “Adzuna has acquired the number one UK tech startup job board Work In Startups! This is another important step towards Adzuna’s goal of helping to match people to better, more fulfilling jobs and to keep Britain working. 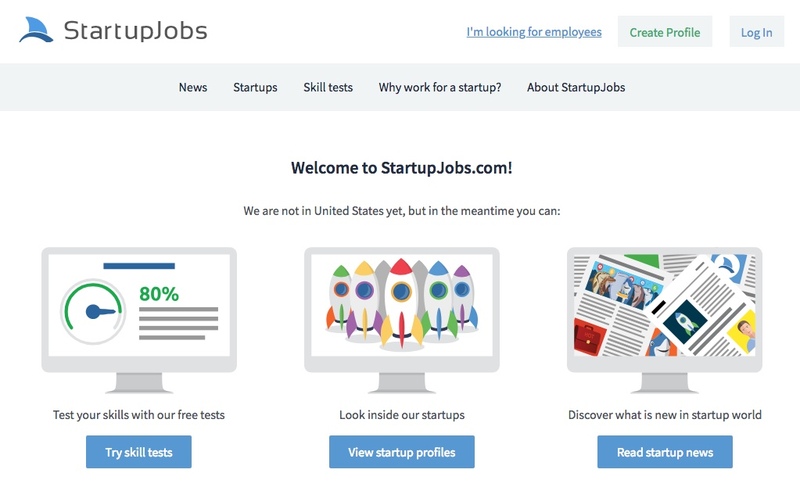 Recently a Prague based entrepreneur acquired the domain StartupJobs.com and is about to launch a job market on it. He acquired the domain from Harry Joiner an ecommerce recruiter I know here in the U.S. I have held a number of calls with a variety of job startups recently and one thing is still clear to me. Most of them are underestimating the marketing challenge before them. The internet recruiting landscape is more competitive ever. Not only are there thousands of traditional job sites there are hundreds of new recruiting software/sourcing tools that do everything from chatbots to texting……vying for the attention of the same HR people you are trying to reach. Launching any kind of recruitment product today requires money and hustle to get employers attention. You can buy job seeker traffic, that is easy. But a new recruiting product will take you a minimum of 1 year to establish itself in the market. That takes time, effort and dollar$. So, be prepared to dive in and keep your foot on the gas pedal. 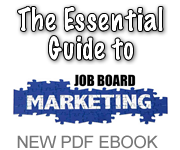 I have seen too many job boards get complacent over the years and fail to keep up with internet marketing trends. Marketing your site today takes an A to Z approach from email marketing to content to paid marketing. If you don’t understand that, you will have a tough time succeeding. 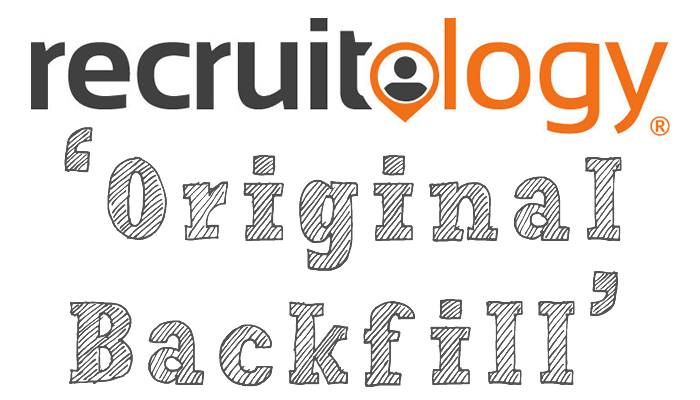 I mentioned the other week about Recruitology’s new backfill offering and also got news that College Recruiter has a somewhat similar, original backfill partnership opportunity. College Recruiter believes that every student and recent grad deserves a great career. Our customers are primarily Fortune 1,000 companies, federal government agencies, and other organizations that hire dozens, hundreds, or even thousands of students and recent graduates a year from one-, two-, and four-year colleges and universities for part-time, seasonal, internship, and entry-level jobs. At any given time, we’re buying candidate traffic for 100,000+ jobs from sites primarily targeted to U.S., students and recent graduates of one-, two-, and four-year colleges and universities. Most of the jobs pay a CPC of at least $0.20 and some are at $1.00 or even more, so we’re paying well above market rates for well-targeted, quality traffic. Sites that target a more general audience can access our postings through Appcast. We’re more selective about the jobs that we distribute through that channel as the traffic is typically not as well targeted as through our private exchange. We have about 1,500 college career service office and other career sites active or about to be active in our private exchange. Some of the sites are more interested in the revenue than the content, but many are more interested in the content than the revenue because our feed is dominated by high-quality jobs from Fortune 1,000 companies, federal government agencies, and other organizations that hire at scale. 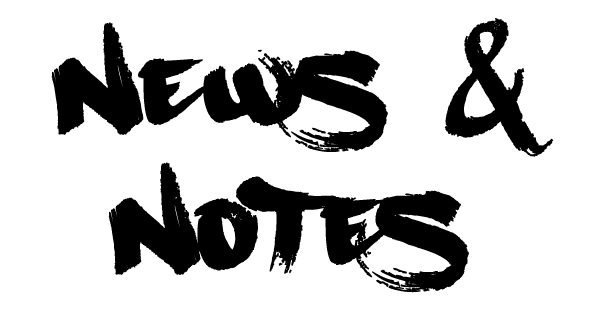 If readers have questions, please contact Steven@CollegeRecruiter.com. 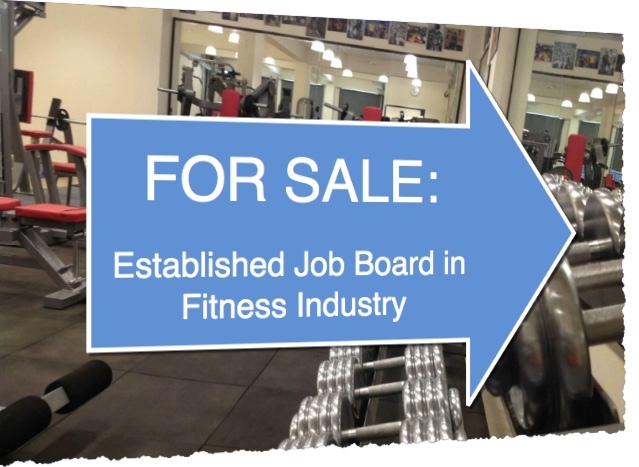 I am representing a well established job board in the fitness niche that is looking to exit. If you are looking to pick up a niche site that made over $60k in 2017 then contact me with your interest to learn more and be connected with the owner. The site is on track to hit $40k in 2018 and gets 45% of its traffic for free through organic SEO. The database has over 24,000 job seekers and 10,000 candidates on file. The domain name of the business is short, memorable, keyword focused and worth thousands on its own. This sale is the perfect ‘business in a box’ for the right person. Contact me by email for further details. Serious inquires only. Last week I discovered a new startup called Goldi.com, the first ever video only job board. It was created by an executive recruiter out of New York City. Companies post job videos and candidates apply via video only. It has an app AND website version which is key. I’ve been waiting for someone to create such a site. Video usage among employers is proliferating and sites that allow them to advertise/promote their video creations make sense as a business model. Right now Goldi seems to be limited to companies in the NYC area. 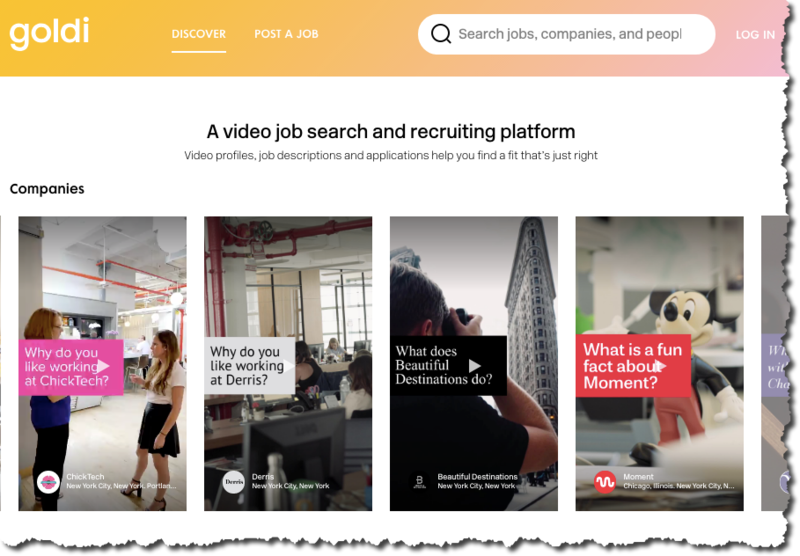 It would be more interesting if they also aggregated job videos from companies like SkillScout, The Muse and VideoMyJob that are already creating this type of content. Over time, you could build quite a library of video job listings that would be useful to candidates, especially millennials and Gen Z who would prefer to watch a job rather than read it. There are barriers however. The fact that you can only apply to jobs via video will be a turn off to certain companies. Recruiters can’t scan a video applicant as easily as they can a resume. But I could see a site like Goldi being used as an additional channel for employer branding and recruiting younger candidates. Not as a replacement for a traditional recruiting site. They do have a great domain (also important for success) so if they can find the right business model and market themselves effectively, Goldi may be able to find their own pot of gold. Recruitology, which powers digital recruitment classifieds for hundreds of media outlets, ranging from small local publications to large media properties like the LA Times and the NY Daily News is now offering original backfill to participating job boards. 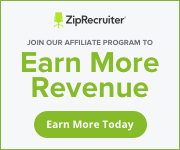 They have thousands of local job listings from small and medium employers looking to advertise locally and are constantly looking to get their jobs in front of more niche audiences as part of their partner network. If your job board is in any of the industries below you would be a good candidate for their network. “Original backfill” is better than traditional backfill because you get to list the full job listing versus just a snippet. Jobs not usually found anywhere else, as many of these employers don’t always advertise on the larger job sites. Recruitology tells me their payouts are on par or better with other players. 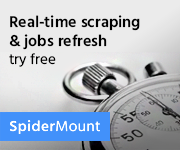 Partner sites can request a custom XML feed of jobs to scrape. JobAdx, the programatic ad solution has just launched Switchboard, our Inventory Management system at the recent TAtech event. It’s an SSP that allows users to manage multiple feeds from one platform and additionally applies our programmatic technology to those feeds – whether or not those feeds are coming from JobAdx itself. In our industry, most job boards & publishers work with multiple vendors to absorb feeds, many of whom aren’t offering the benefits of programmatic. Switchboard makes it easy to implement real-time bidding, candidate profiling, dynamic delivery, and data visibility. 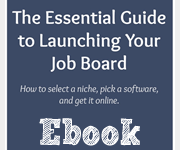 How does Find My Flock work for job-seekers, companies and for you? How do you make money? We don’t charge technologists anything. We only charge companies. The whole idea is that anyone can post a job to our normal job board but there are also these special elevated vetted jobs. Those are companies that we have vetted. We’ve gone in and talked to developers off the record. If they say no, or if we find some reason that they’re not an inclusive company, we turn that company down. If we do support that company, then we’re sure that this is going to be a positive place for everyone to be sent to work. Casino Careers has had quite the year when it comes to assisting both employers and job seekers. The company created a free electronic job feed process for annual clients, saving them thousands of dollars in annual ATS fees, and the salaries and time associated with manual job posting. In July, Casino Careers announced a partnership with TopResume, one of the largest resume-writing service in the world. 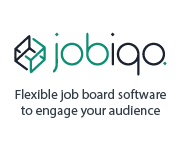 Job seekers who upload a resume to the Casino Careers website now have the option to have their resume reviewed for free by TopResume. “We are delighted to partner with an organization that has the same goal — to help others present their expertise in the best light, so as to attain opportunities to advance professionally and care for their families,” said Beth Deighan, president of Casino Careers. AlleyWatch spoke to cofounders Güimar Vaca Sittic and Borja Moreno de los Rios about Merlin’s recent launch in NYC and its exciting mission. Current backers of Merlin the company include prominent investors including General Catalyst Partners, Firstmark Capital, FJ Labs, Uncork Capital, Greylock Partners, DN Capital, RRE Ventures, Hummingbird Ventures, SV Angel, Thomas Stafford (Partner at DST), Tekton Ventures, NovelTMT, Jonathan Golden (Former Head of Product at Airbnb), Morgan Hermand-Waiche (CEO at Adoreme) and Paul Gardi (Advisory Board at AMEX, former CEO at AskJeeves). Merlin is a jobs platform that matches hourly talent with employers who are looking to hire. As New York City’s leading mobile app for hourly employment and the fastest-growing mobile job board for blue-collar talent, more than half a million candidates and thousands of companies have found each other on Merlin.